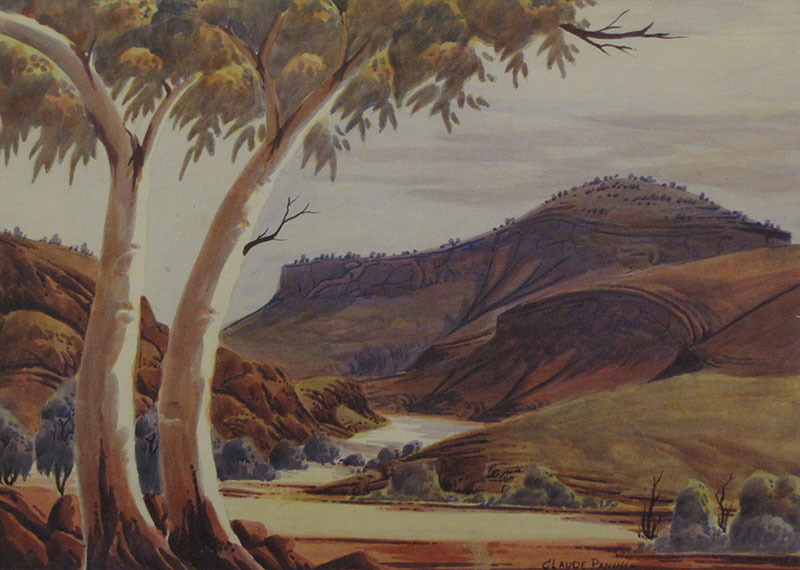 Invalided after WWI, Rex studied commercial art then in 1928 he and fellow commercial artist John Gardner saved money to buy a T-model Ford which had been converted to a caravan and they set out on a fifteen-month trip, painting in Victoria and the Flinders Ranges SA. Their work appeared in successful exhibitions in Melbourne and Sydney. 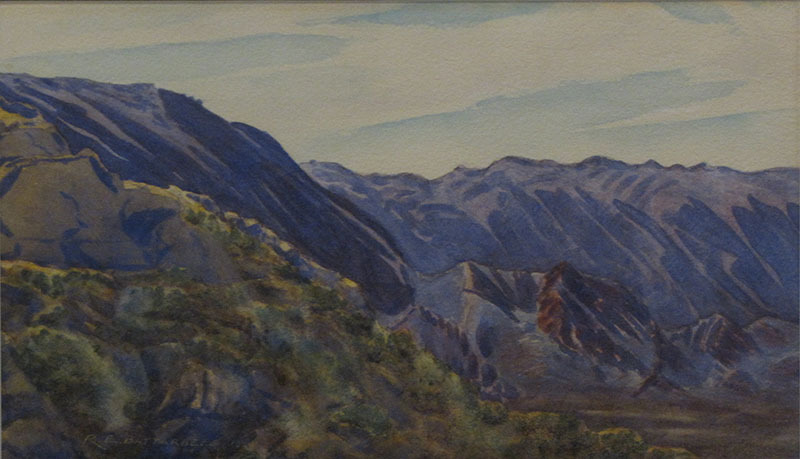 On an expedition to South and Central Australia in 1932, they showed their paintings at the Hermannsburg Lutheran mission, on the Finke River, west of Alice Springs in the Northern Territory. 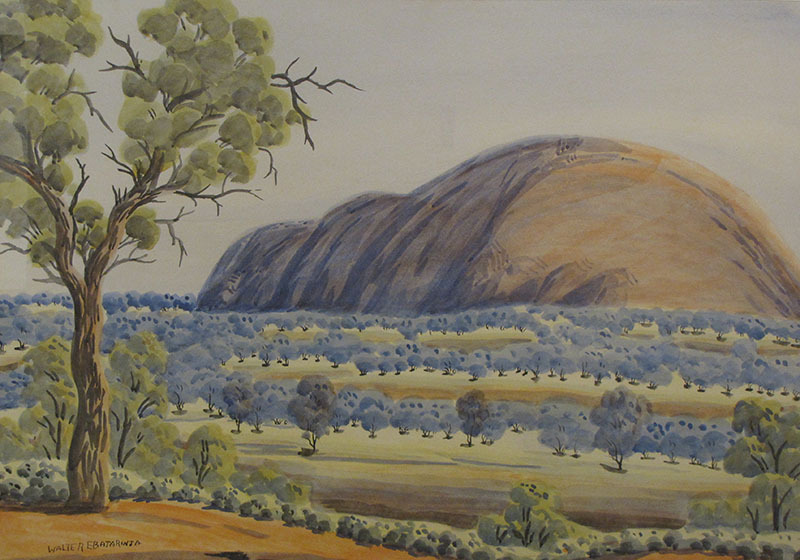 Returning to the Centre in 1934 to paint the MacDonnell and James Ranges, Battarbee and Gardner again displayed their work at Hermannsburg—this time for the benefit of the Aborigines. 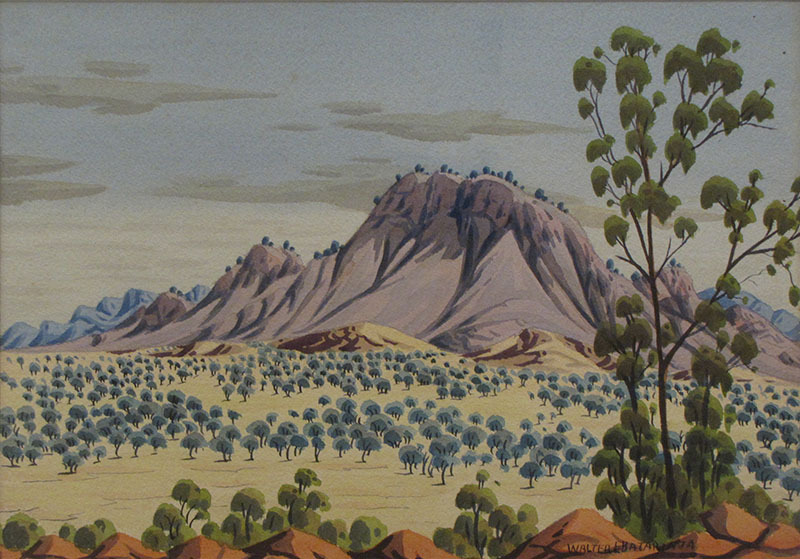 The representation of places familiar to the local Aranda (Arunta) people had great impact; among the viewers was Albert Namatjira, who asked for materials in order to do his own painting. 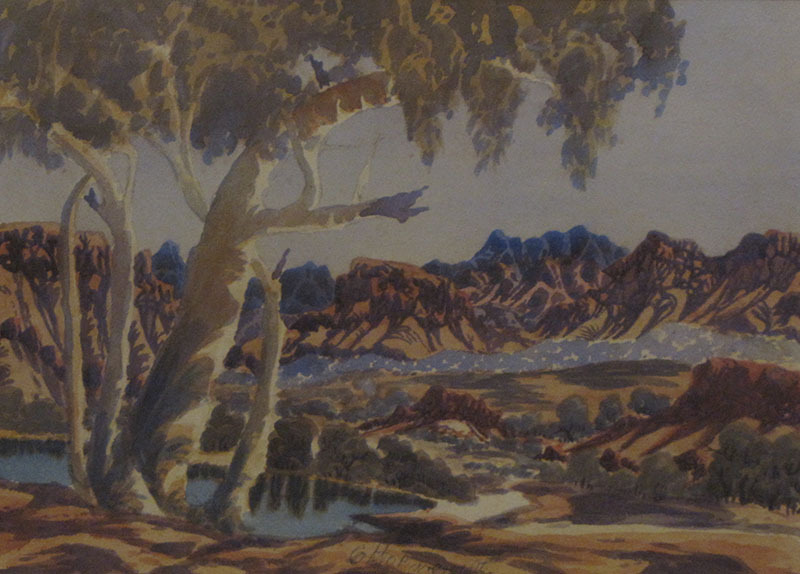 Rex's and Jack's brightly coloured landscapes attracted notice in Melbourne art circles, and they became prolific exhibitors and writers about inland Australia; in 1934 Battarbee won a Victorian centenary art prize for water-colour. 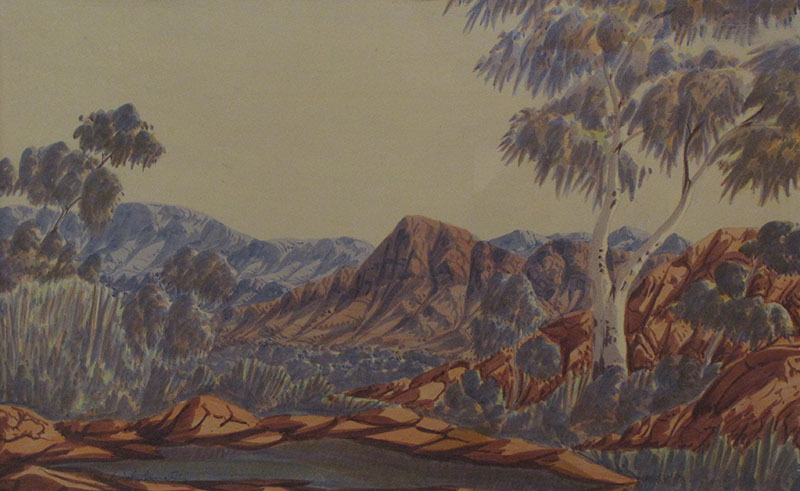 He undertook his third visit to Central Australia in 1936 and found Albert still waiting for him at the mission. 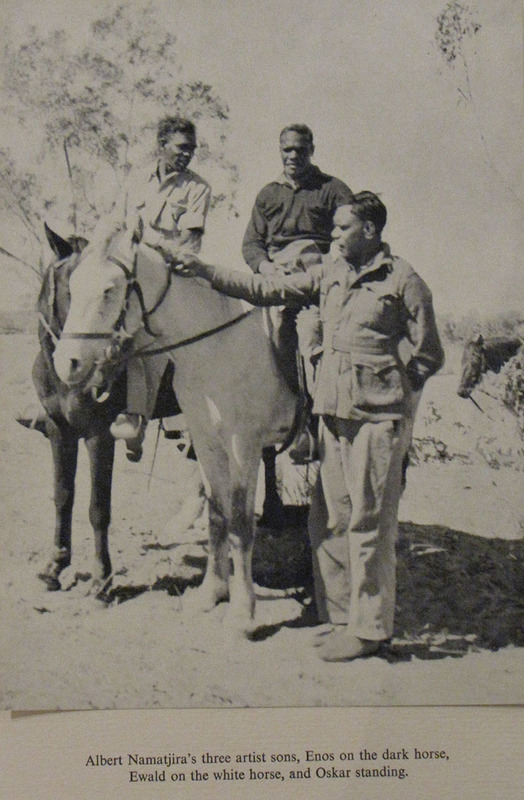 With the permission of the superintendent Pastor Friedrich Albrecht, Battarbee employed Albert as cameleer during excursions, each of one month, to Palm Valley and the MacDonnell Ranges. 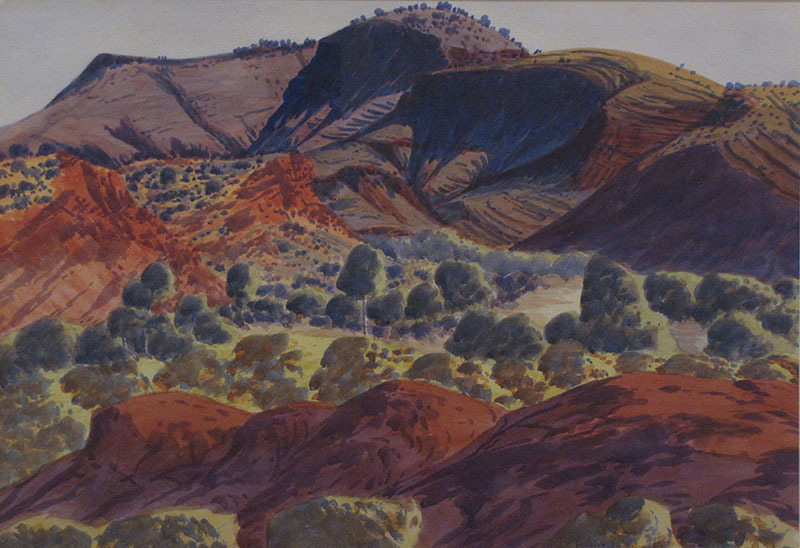 Battarbee taught Albert basic water-colour painting, and inspired by his pupil's aptitude; he included three of Albert's works in his 1937 Royal South Australian Society of Arts showing in Adelaide and next year arranged a solo exhibition for Namatjira at the Fine Art Society Gallery, Melbourne. About 1940 Battarbee moved permanently to Central Australia. 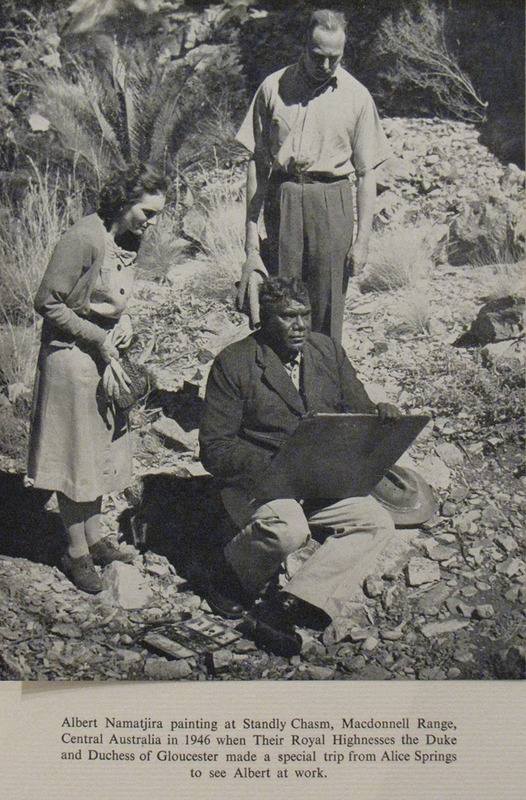 He conducted classes for an expanding group of Aboriginal artists and arranged further exhibitions of Namatjira's paintings in the southern capitals. 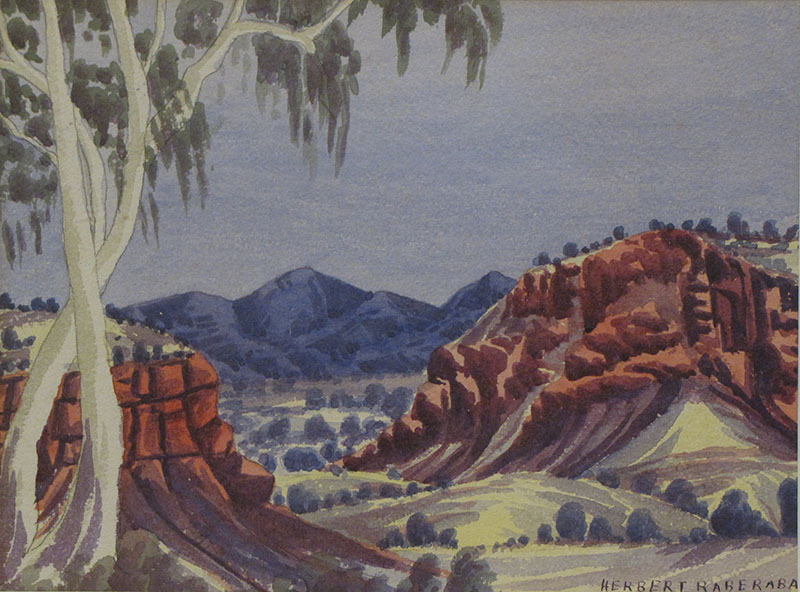 As the Hermannsburg school of water-colourists developed, Battarbee became its promoter and helped to regulate the supply and distribution of its works to art markets; he was a member (from 1943) and chairman (1951-56) of the Aranda Arts Council and a member of the two advisory committees also formed to protect the artists' interests. During World War II the authorities considered closing Hermannsburg on the ground that its German staff constituted a security risk. 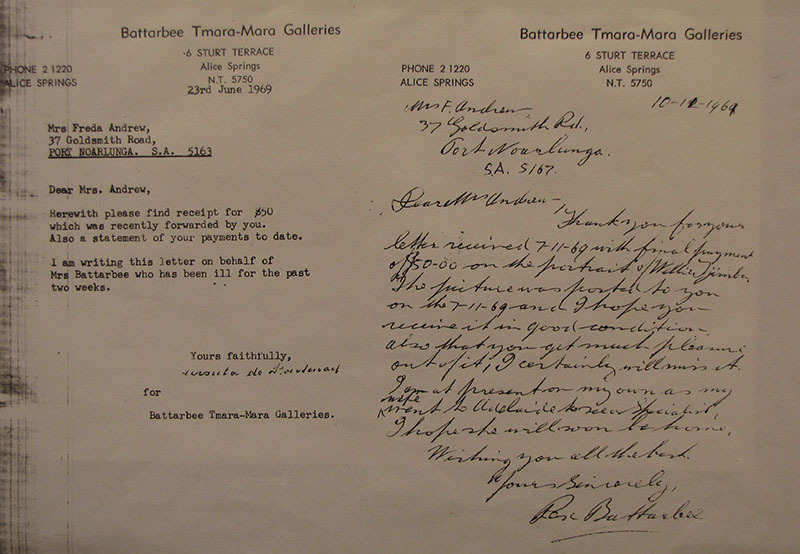 A compromise was reached, however, and in 1942 Battarbee was appointed a protector of Aborigines and Commonwealth government officer overseeing the mission. First published 1951. 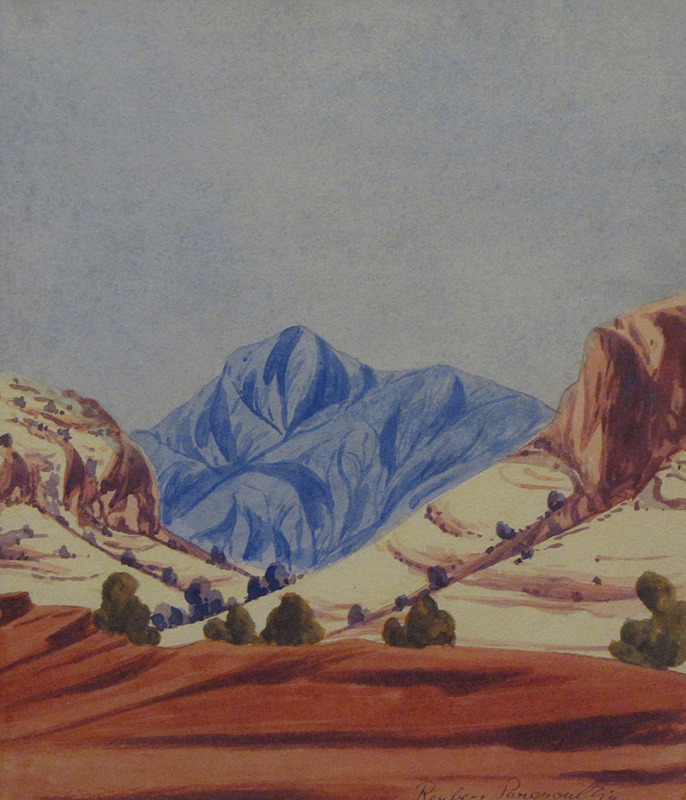 This Limited Edition published 1952, containing 2 additional colour plates. 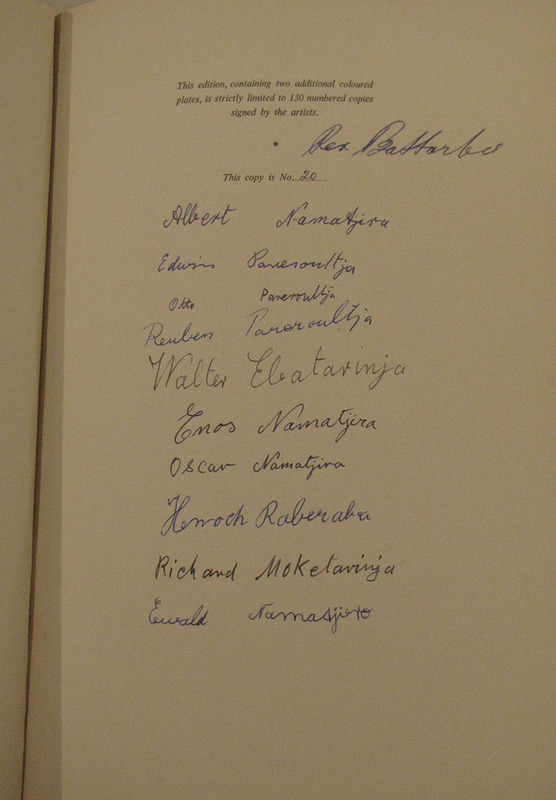 Limited Edition number 20 of 130 signed title page in ink by Rex Battarbee, Albert Namatjira and nine other artists. 55 pages, text illustrated with 12 B/W photographs of artists plus total of 23 colour plates at front and to rear. Hardcover. Near Fine. 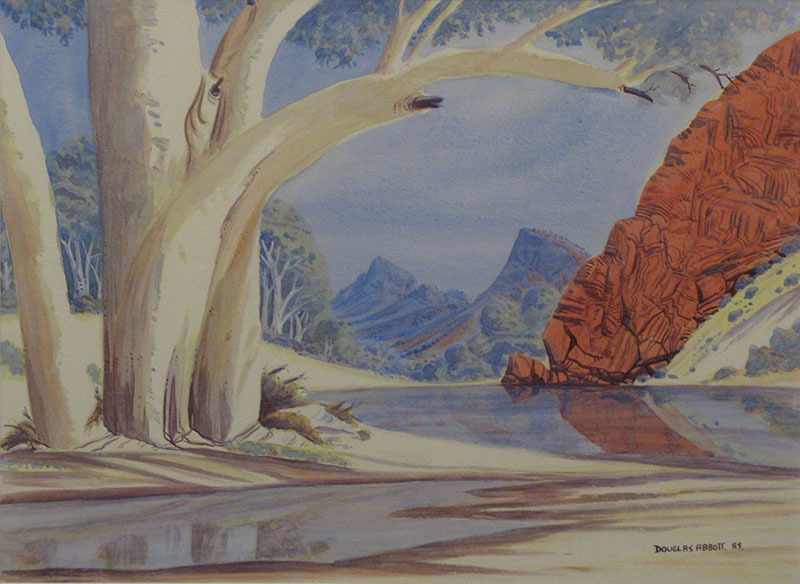 Rex Battarbee was Albert Namatjira’s teacher. Here he tells the story of discovering Albert’s talent and of his teaching him European techniques. 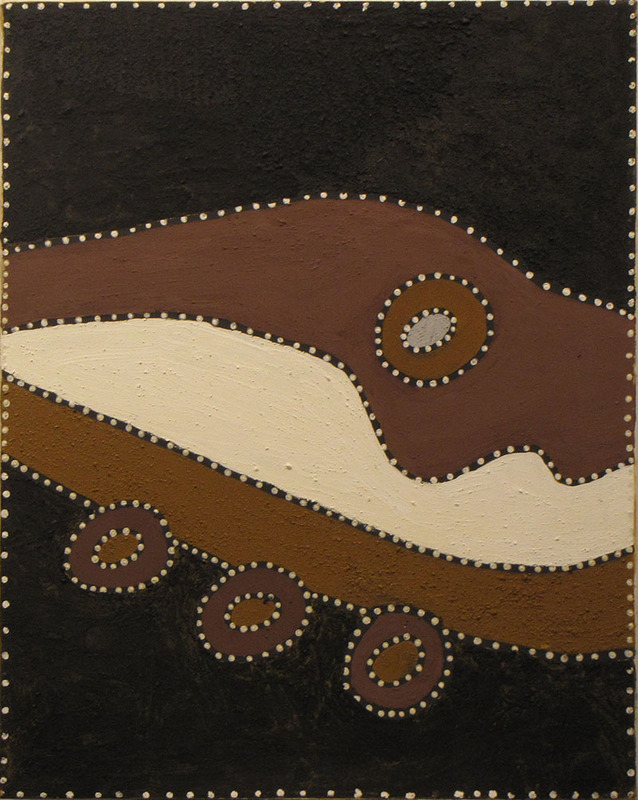 Examines the emergence of the ""Hermannsburg School of Native Painting"". 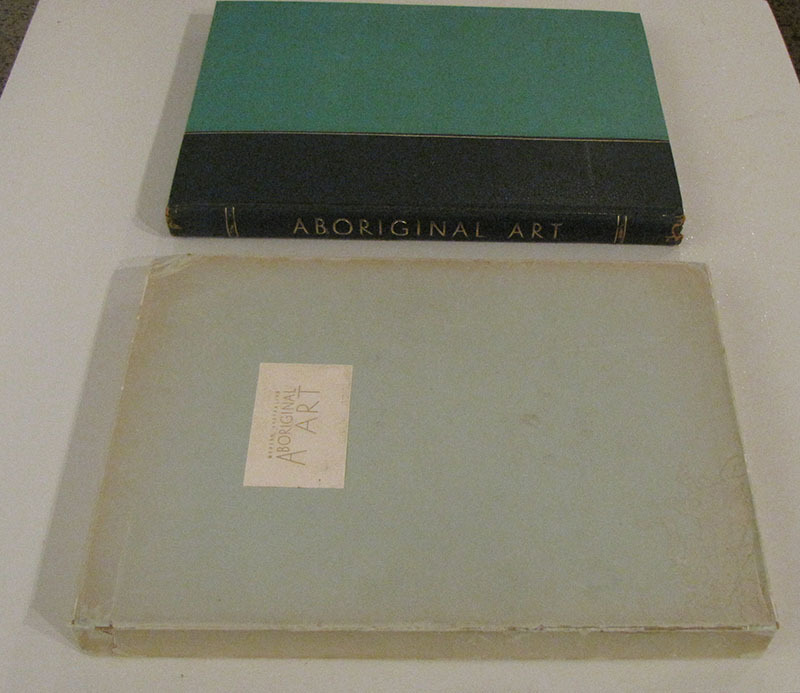 Chapters on the following Aboriginal artists of historical significance: Albert Namatjira, Edwin, Otto and Reuben Pareroultja, Walter Ebatarinja, Enos, Ewald and Oscar Namatjira, Henoch Raberaba & Richard Moketarinja. 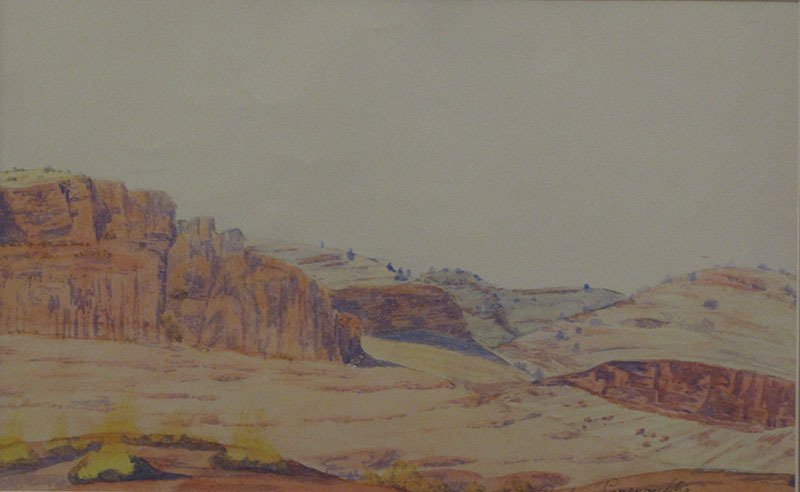 Hermannsburg artist. Son of Kristian & Auguste Pareroultja. 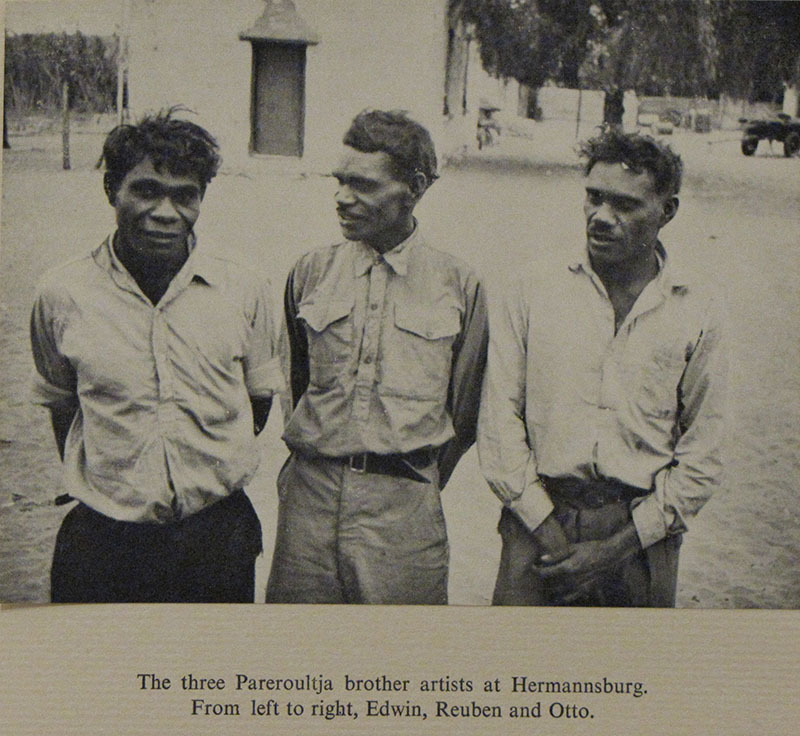 Hermannsburg artist. Third son of albert & Rubina Namatjira. 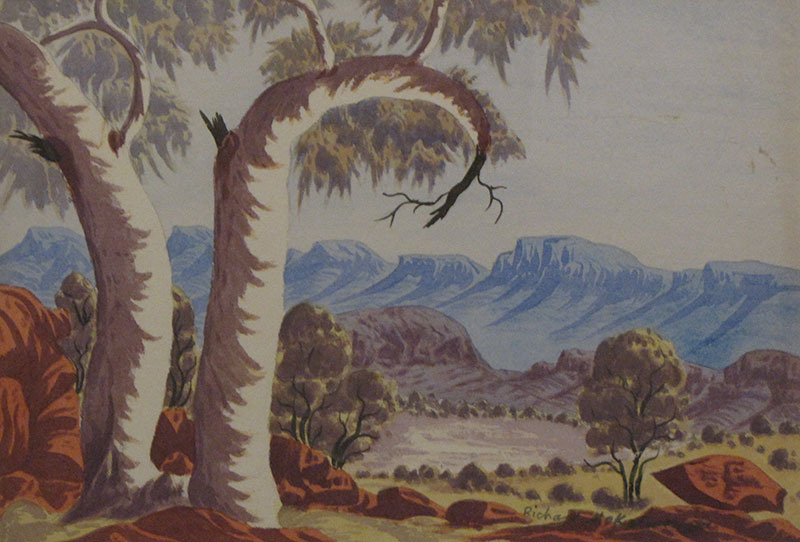 Early work, very unusual as depicting figures and corroboree in the landscape. 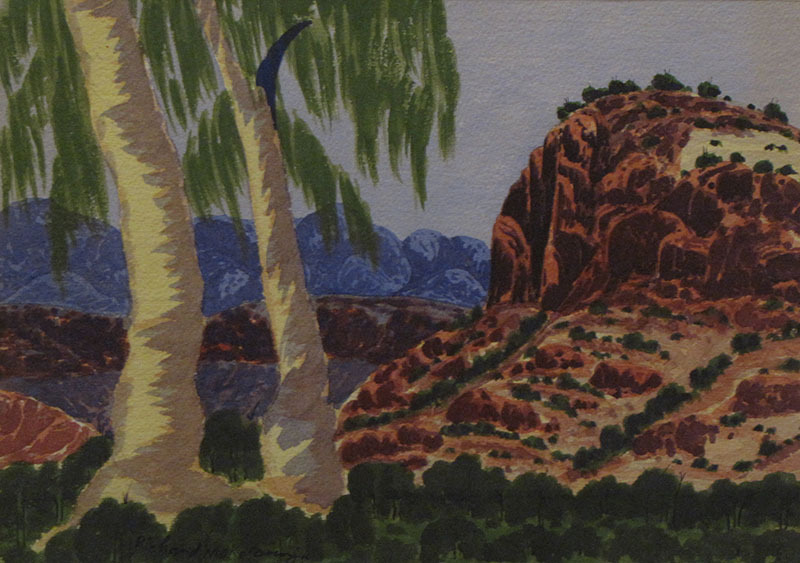 Hermannsburg artist. 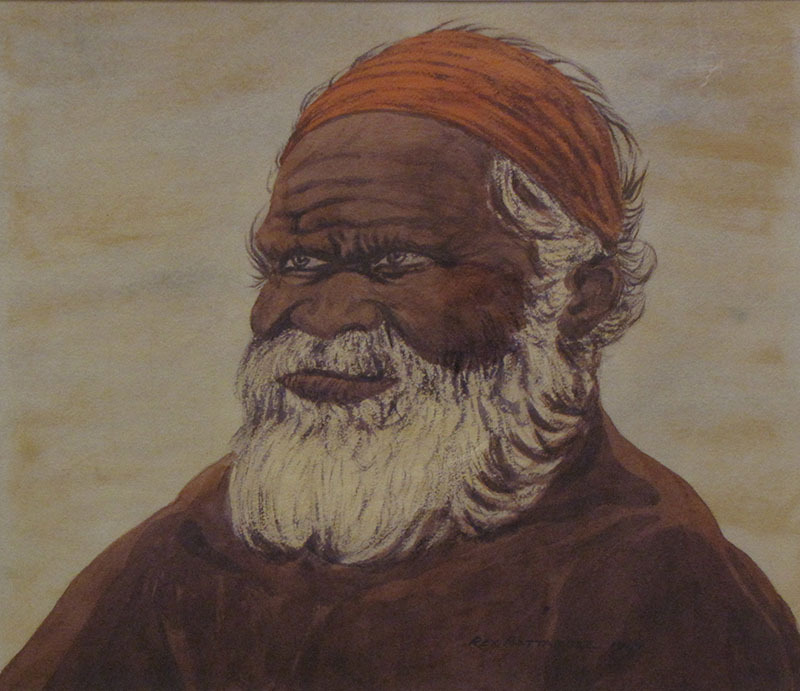 First cousin and main pupil of albert Namatjira. 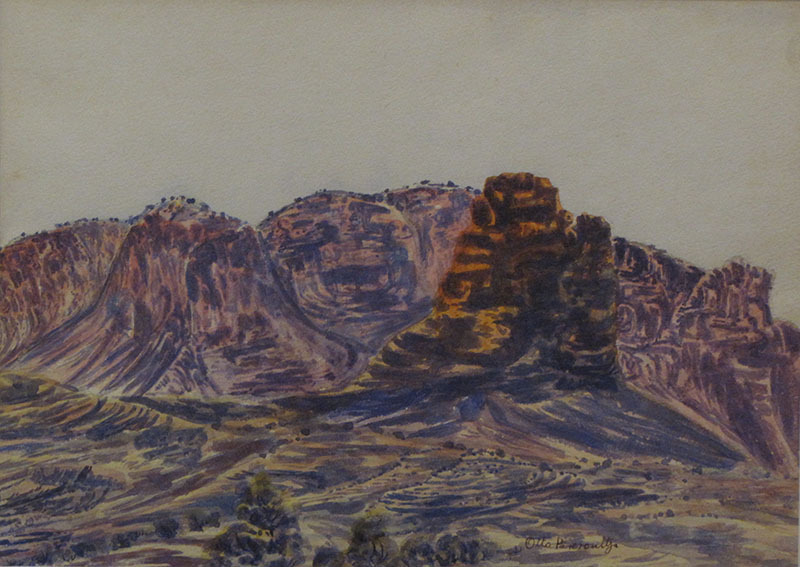 Hermannsburg artist. Son of Enos Namatjira. 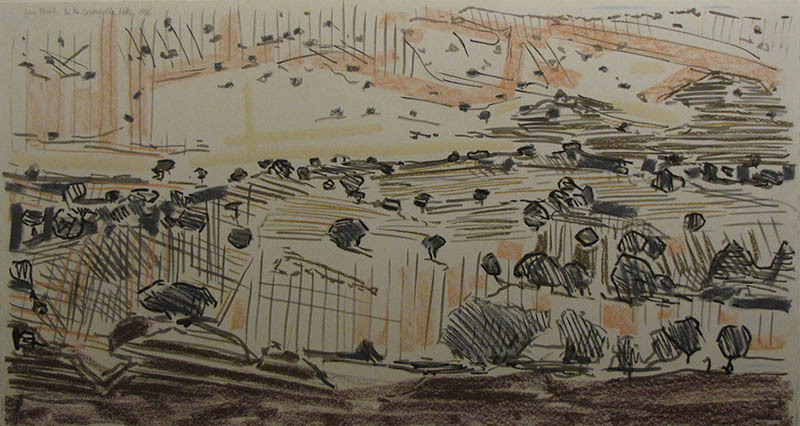 Hermannsburg artist. Younger brother of Henoch Raberaba.